Industrial Chemistry 9001. Circuit bent audio effects unit with modular patch interface. 2018. Drone and Drama. Tri-Sine. 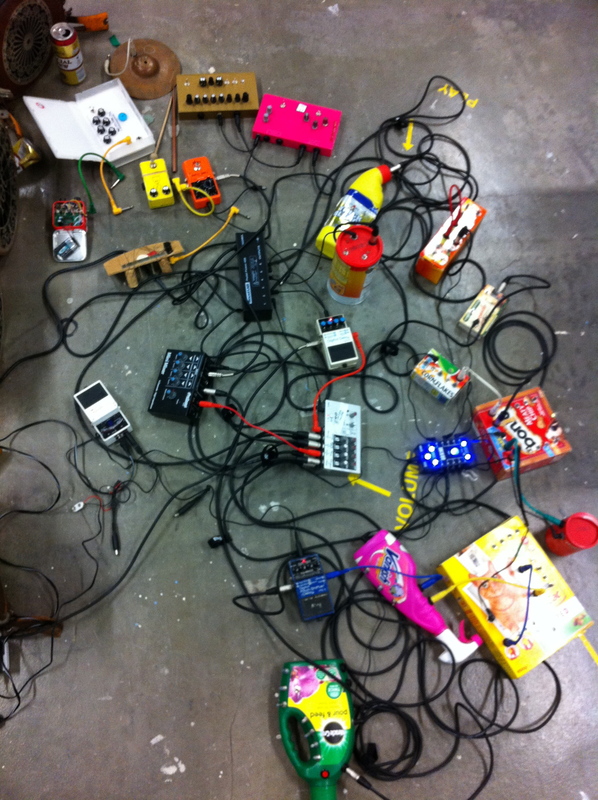 Noise Siren, Flub Filter (NIME demo as Pandemonium Trio). 2018. Limenia (Mario De Vega & Victor Mazón Gardoqui). 2018. 3KFCN17 / 3 Knob Fuzz Custom Noise. 2017. Combined Bent Noise Makers. 2017. 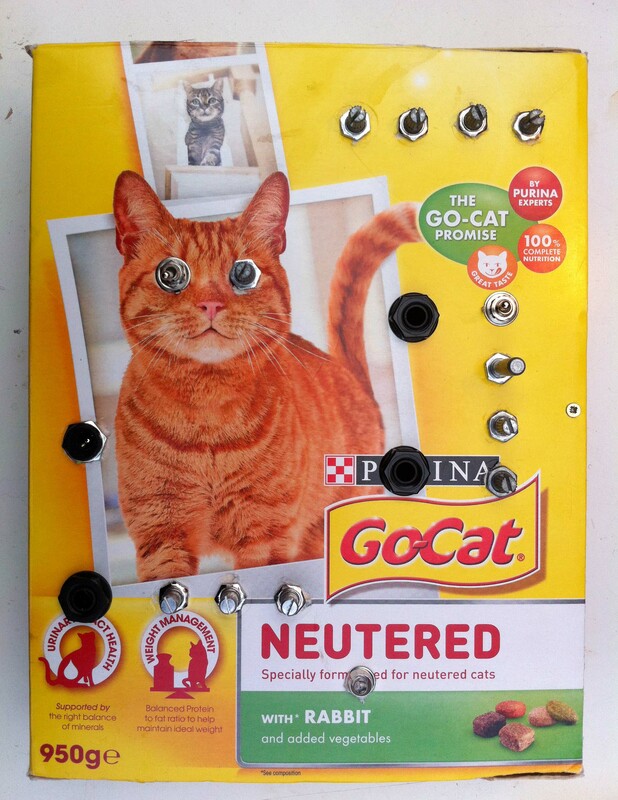 Circuit Bending Tool 10-Turn. 2017. 2KFCN v2 / 2 Knob Fuzz Custom Noise v2. 2016. VHS Bleep Box – Julia Roberts 2016. 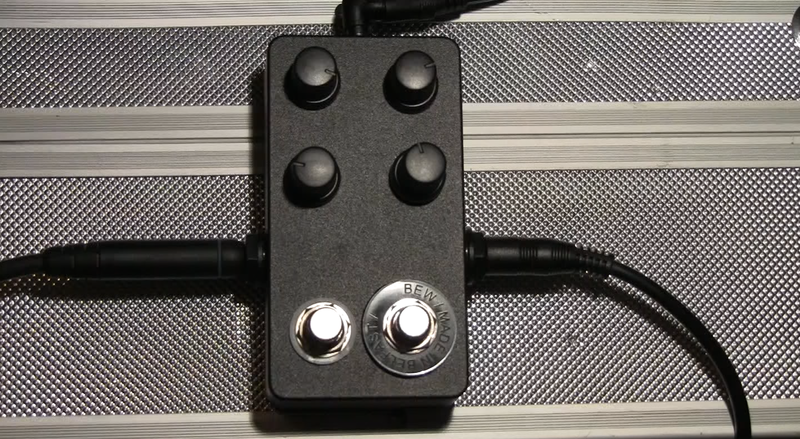 2 Knob Fuzz Custom Noise V1. 2015. 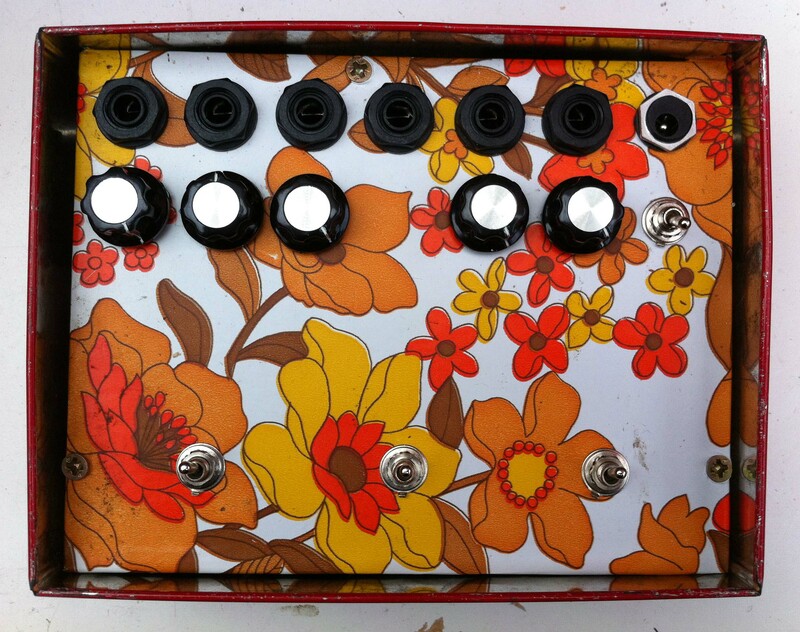 Fuzz Face Custom Noise V1. 2014. Rhythm Reverb (reverb tank, paralooper, 8-step sequencer, resonant low pass filter, Jfet booster, built as part of MA in Sonic Arts at SARC/exhibited as part of Instruments and Scores 2014 in the Black Box). 2014. 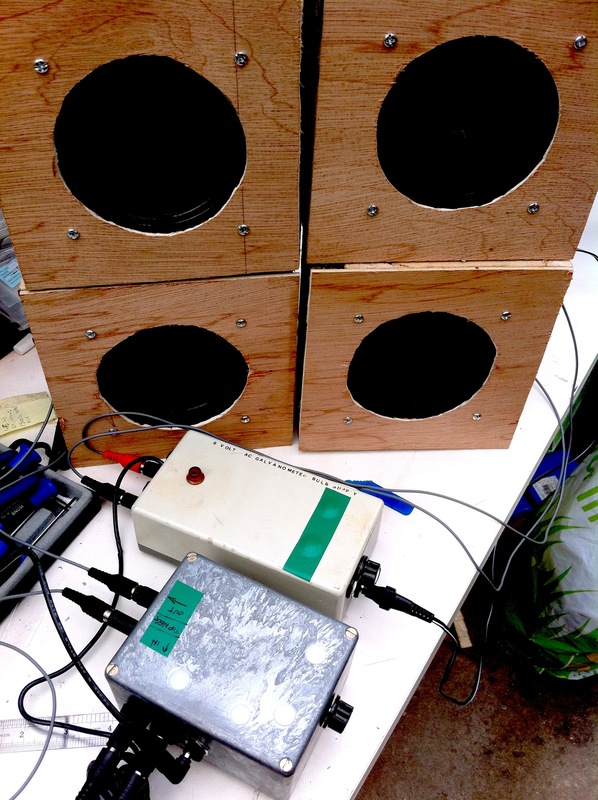 DIY quadrophonic soundsystem (for use in Noise Box at PS2). 2014. 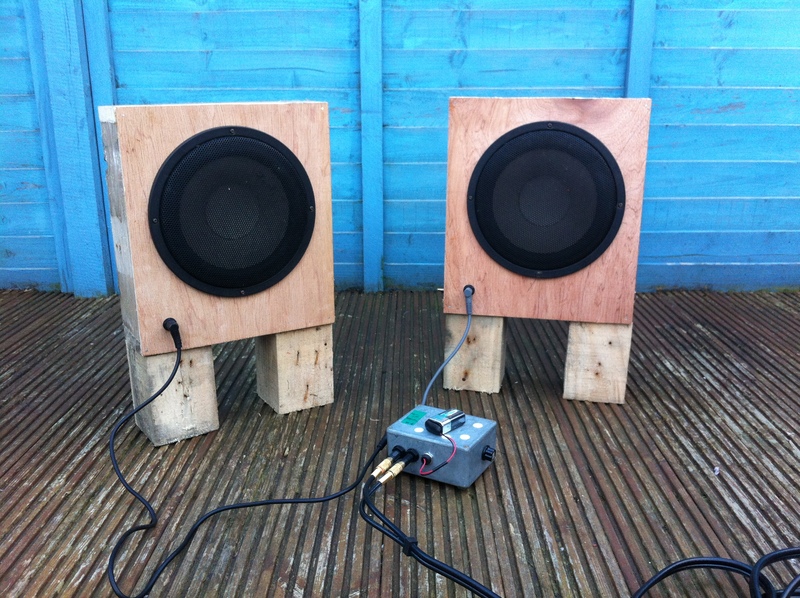 DIY portable 9v stereo soundsystem. 2014. 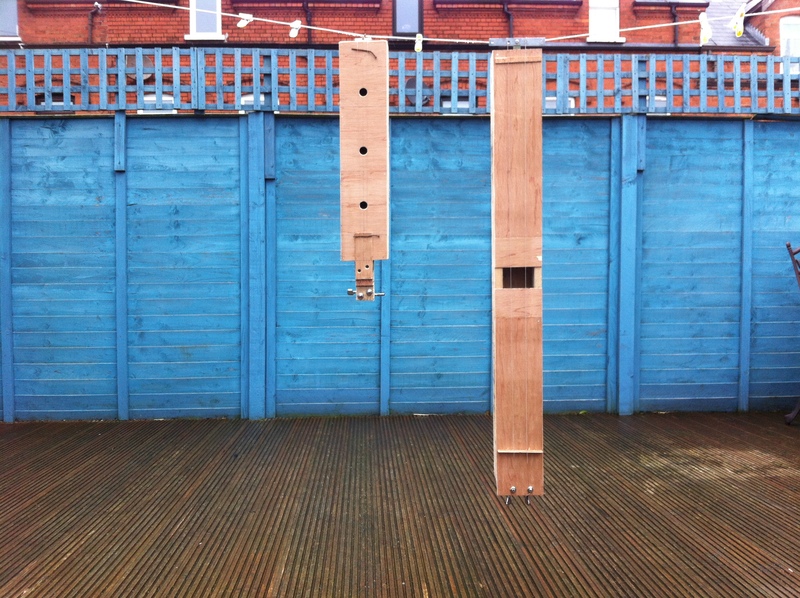 Square wave oscillators, resonant filters, feedback fuzz and sequencer for Nicky Keogh. 2013. 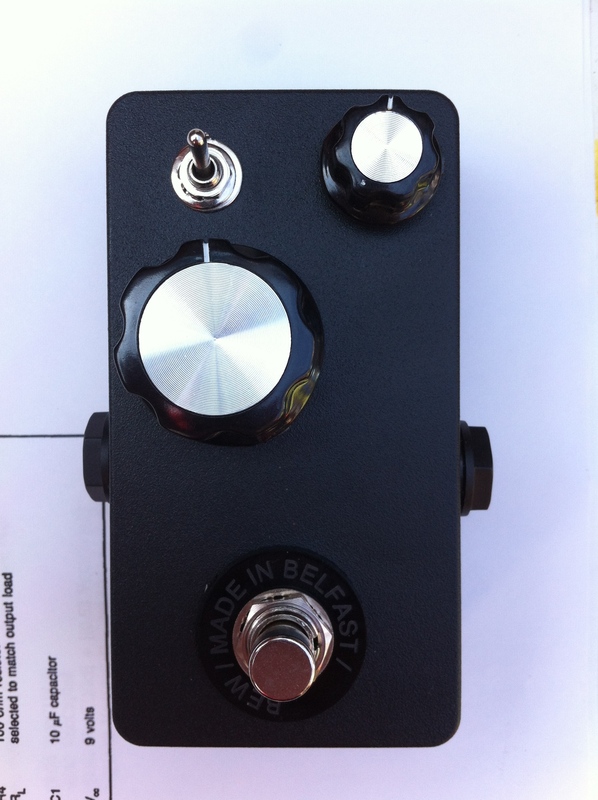 Dual fuzz and resonant filter for Phil Porter (Weakling & King / Alias Empire). 2013. 4-step sequencer (on 20% discount card). 2013. Dirty Video Mixer (Karl Klomp). 2013. 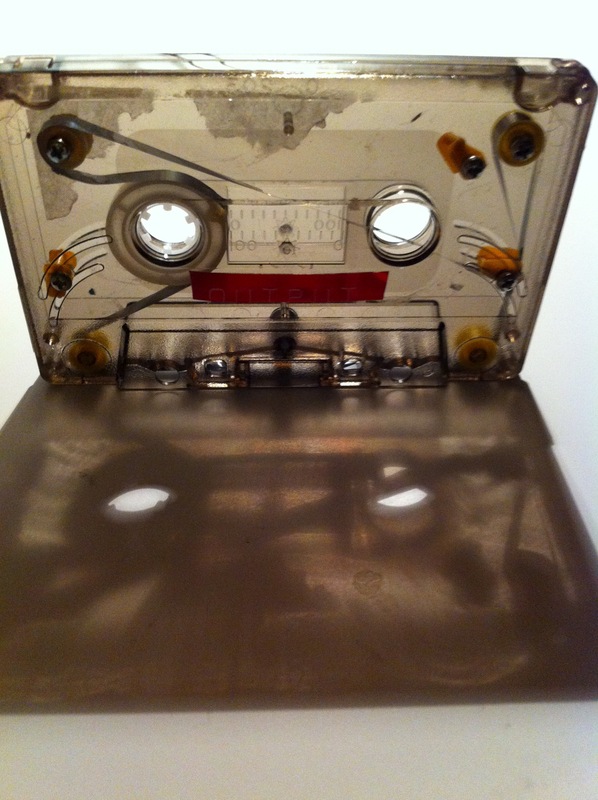 Tape Loop (Instructables extension). 2013. 1st 3×3 Feedback Matrix (Nicholas Collins book). 2011. VHS Bleep Box (1st edition horror VHS x10). 2010. Neanderthal Electronics Cigar Box (Derek Holzer workshop). 2010. Homeswinger Guitar (Yuri Landman workshop). 2010.